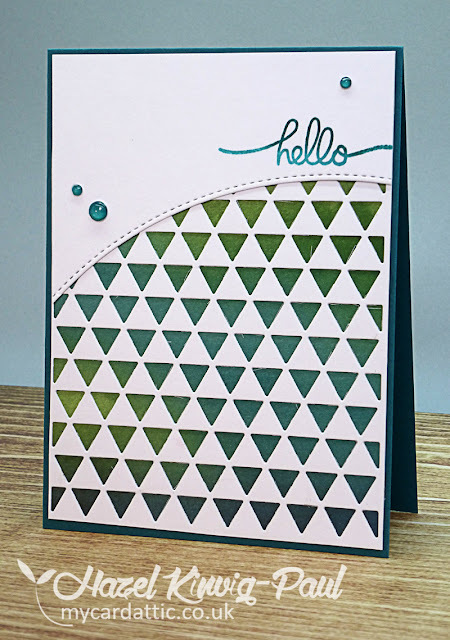 My Card Attic: Do You Have A "Go To Cardmaking Formula?" 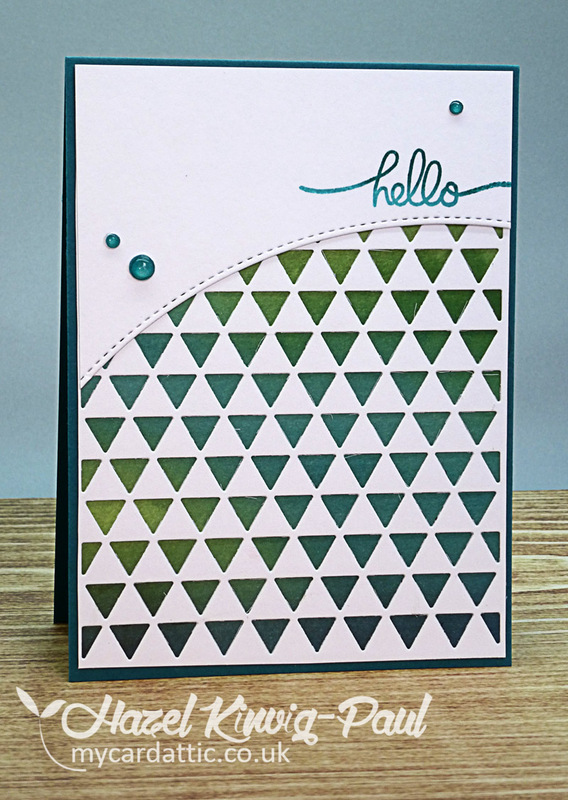 Do You Have A "Go To Cardmaking Formula?" Hello all you lovely people! How are you doing today? Good, I hope! A couple of days ago, I was watching a video by one of my favourite CAS card artists, Yana Smakula about her "go to formula" for her CAS cards. This got me thinking about today's card. It was so easy and quick to make. I'll explain. I always have a stash of 'practice' background pieces that have been, smooshed, sprayed, inked or other techniques used on them and after they have dried I usually put them in my drawer. I also, usually have cover plate panels, whereby, I get a new cover plate, cut a panel to 'test' it and then that goes into the drawer too . . . you are getting the picture now, aren't you, I can tell. Well, today I pulled out some of those pieces and put them together in a card . . . it was so QACAS!! So, I think that this might just become my "go to formula", as I rather liked the way this one turned out. Here are the rest of the pictures. So, tell me ladies, what would be your "go to formula" for a successful card? I go through phases when I have a "must use" sentiment and a few (well chosen IMHO) images that I work my way through but .... I don't have a permanent "go to" formula though I DO love using splatter layouts and am loving neons right now - does that count? Lovely card Hazel. I have an area that I keep all my bits and pieces in and use it when I need a jumping off idea for a card. 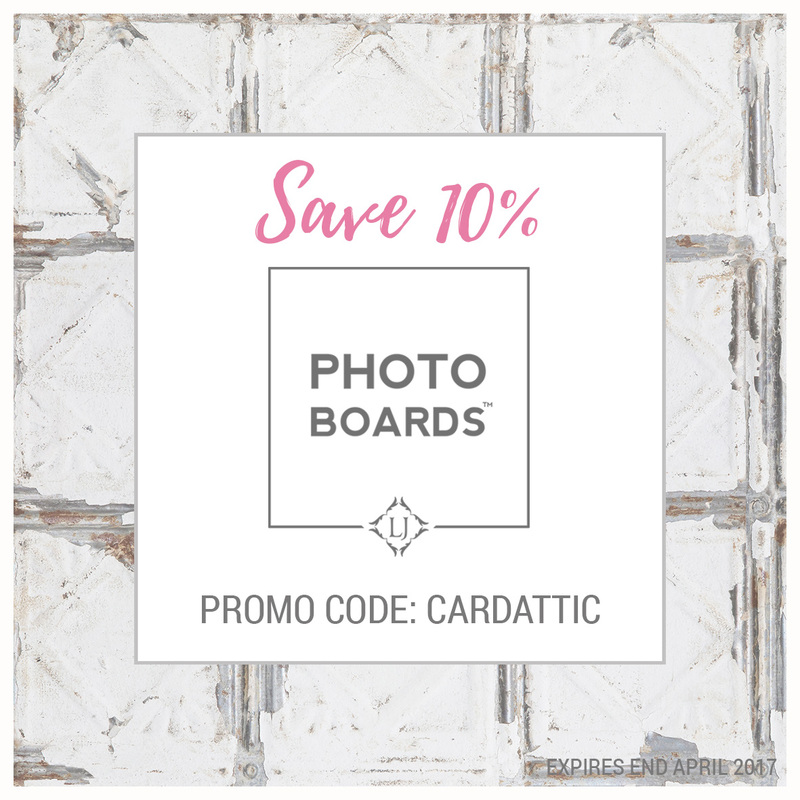 i kind of do the same - love having watercolored pieces for a background - that's why i love those concord & 9th note cards - lately using frames has been my "go to" design!! Wah..... If I had a 'go to' formula they probably wouldn't take so long to make! Glad you found one that works for you, though. I certainly could do with having a formula. I,m sure it would save me a lot of time. I really am very unorganised. I don't have a formula (yet) but your post is making me think about it! 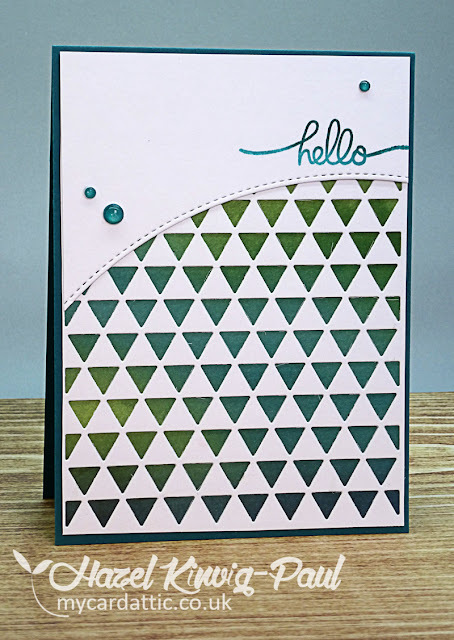 Love your formula and the card you made with pieces you already had! Fabulous design! Your card looks amazing! I love that background pattern and your CAS design. No wonder this is going to be your go to technique !! 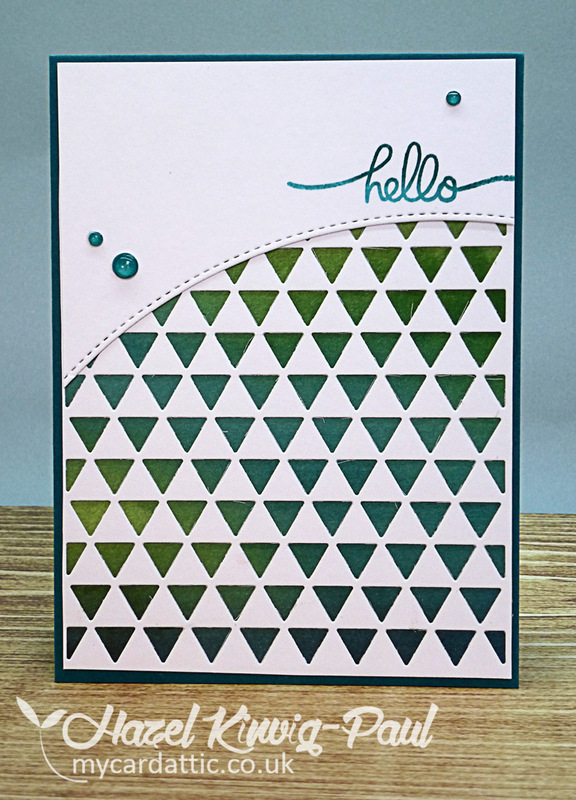 When outcomes are wonderful like this card why not ? 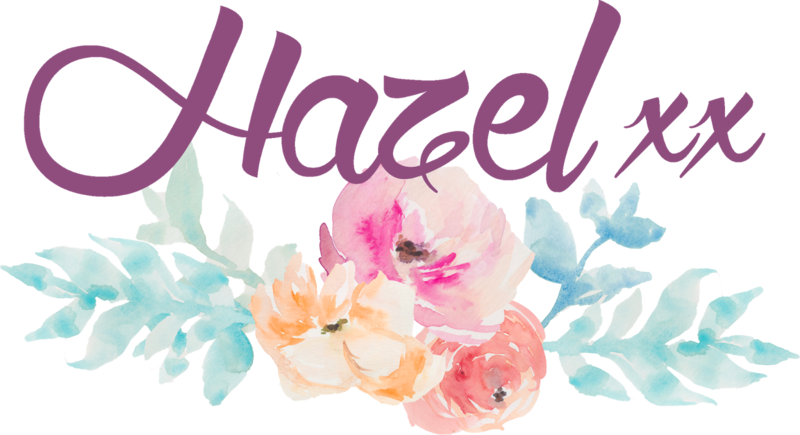 Love the look of your QACAS card Hazel. My goodness me though, WHAT a question! After having a think, I don't have a go to formula . . . but I DO love my splats . . .they seem to go with everything! 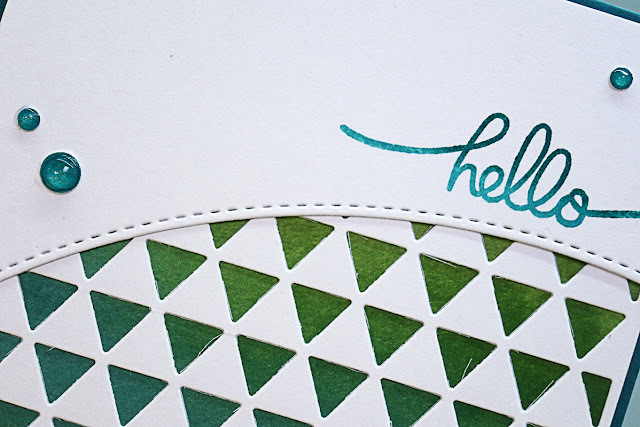 Your card is awesome as always Hazel. I don't think I have a go to formula, not sure what it means, so I can't tell you if and what mine is/would be ???????!!!! 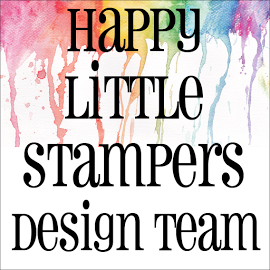 I do can tell you I always start from an idea in my head which can be a particular stamp, technique, background lay out or even product. Yes sometimes I absolutely want to use my flat magicals then I work around that certain product and adapt my idea/card to that. Don't know if this is what you mean ? This is one fabulous card...love your incredible design and those colors are amazing. Well,My Dear, I rather like this one too! 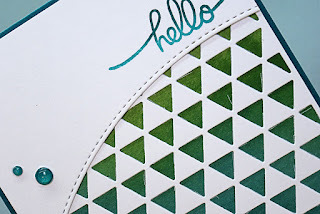 Chuckled to read that you've used some 'bits' from the Crapalanche, and what a pretty design with the curved stitching, the ombre triangles. It's fantastic, and hey, moved out a few snippets too! Very clever you are, as well as artistic! Had seen this on FB, but finally getting a chance to visit & say hello. TFS & Have a great wkend. Awesome CAS go to design! I love it! The background paper Looks amazing.....hugs to you sweet girl! So stunning and so pinned! 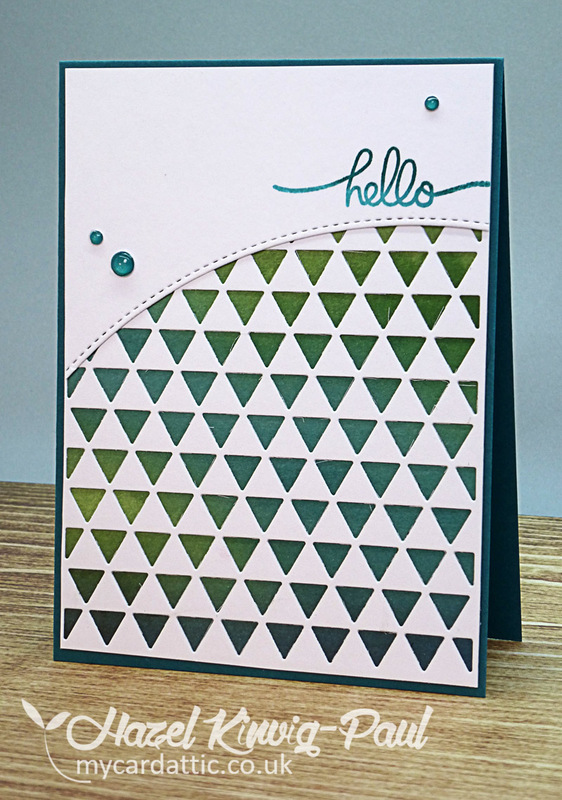 I LOVE this design Hazel - so stylish and contemporary looking. I wish I had a go to style because it would certainly save a lot of time! I'm not so sure I have a go-to formula so much as a go-to embellishment. When in doubt I always seem to reach for a butterfly! Your formula is a great idea. I love how it spurred this beauty. 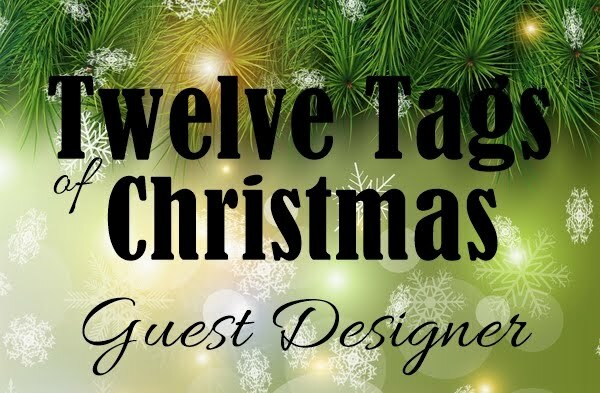 The colors of your background look fabulous peeking out of that graphic cover plate. And the rounded top layer is a great look. Oh, I love all the little triangles with the curved edge at the top, Hazel!!! And the colours are simply stunning!!!! This is such a great card for a guy or a woman!!! A go-to-formula: - first I find a lovely sketch and then reach for a die cut flower!!!!! I have to give this idea a second thought and should maybe work out a formula for me - might make life much easier and I would hopefully not sit with some cards for hours!!!! Funday Sunday . . . Again!